Not so long ago we though that branding a corporate image was limited to mandate a professional for a logo and to choose the quality of the paper to use for business letters. Nowadays brand identity doesn’t end there, we have to juggle with all the medias. If possibilities to enhance your brand are larger, margin of error is higher too. Just think about it. What does your brand image say about your business? Are photos wisely chosen? Is content presented with care and show what sets you apart from your competitors? These elements will contribute to communicate your brand personality to clients. This personality will make your brand appealing to your target audiences. 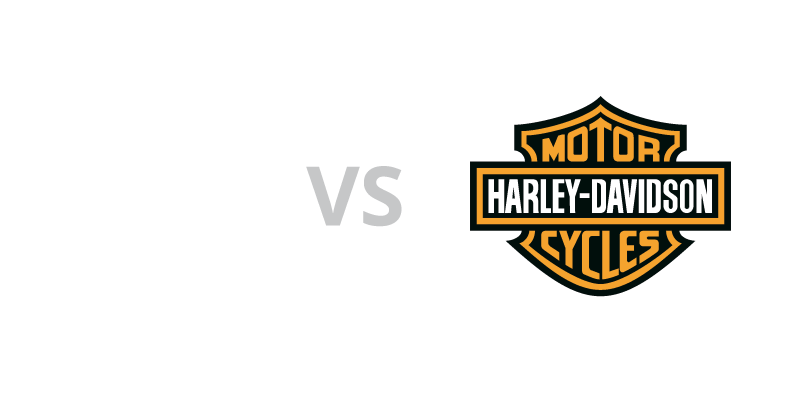 Take for example brands such as Harley-Davidson and Apple: do these have the same personalities? Of course not! However both are established brands and are creating a strong sense of belonging. These are called cult brands. However the first one is true to tradition elements, when the second one aims at the forefront of creativity and technology. Thus, most clients buy their products because of their brand image. If we keep this exemple in mind, can you tell the personality perceived for your own brand? If you ask your clients, would they be able to explain your differentiation assets in one sentence? If your answer is yes, this means that your message is clear. If not, it needs some rework. Once your message is well-defined, by which channels will you transmit it? 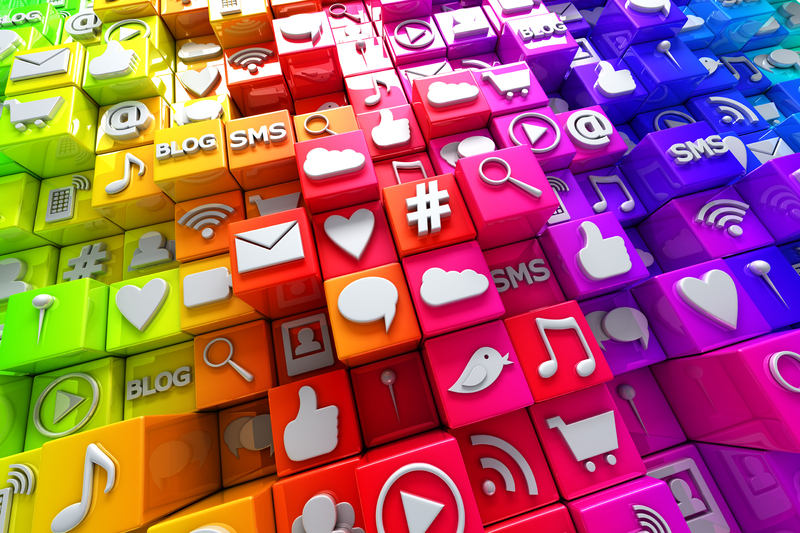 Does your business need to have a Facebook, Instagram, LinkedIn, YouTube or Pinterest account? How to use properly all of your social media accounts? Does your generated content add to the value of your brand? Is your image consistent through all the channels used? These are enough questions to give you a headache! Nothing is left to chance, you will need to choose carefully someone to help you with your web strategies before taking the plunge. With the increasing use of mobile devices and the change in buying habits by consumers of all ages, issues raised have to be considered carefully. If your message is unclear, your photos are off-brand or your brand personality is not well defined, this could be the difference in successful or laborious enterprise development and it could lead to customer lost. Your brand, personal or corporate, as to be the reflect of who you are. Did you succeed to this gold? In case of doubt, get a strategist. He will help you identify and optimize your brand identity to make it as effective as it is authentic.